The Samsung CLP-680DW printer is a colour printer that is small in stature but big on performance. Compact enough to fit on your desk but enough room inside to hold four colour toner cartridges, it will produce bright, sharp prints every time. 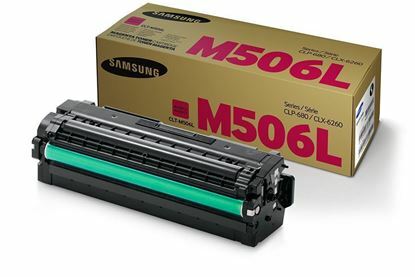 We are pleased to offer the four replacement toners in three different brands so that you can pick the right cartridges for you. 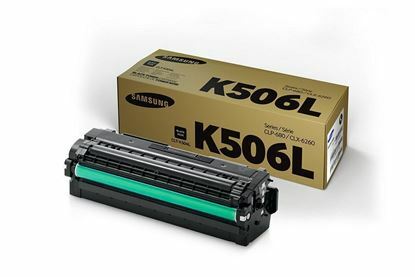 Original Samsungs, premium Kodaks or recycled Red Bus brand, you can find the ideal toner cartridges for your CLP-680DW printer.